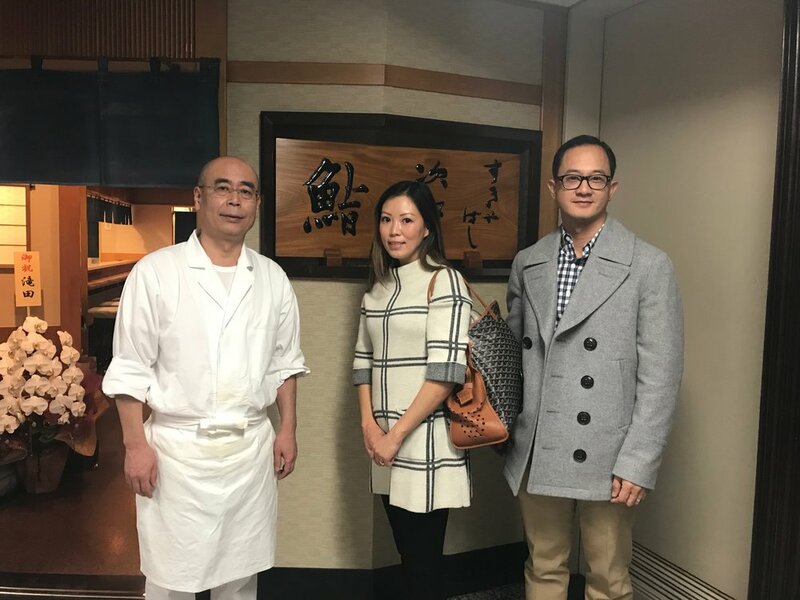 Last week I had the opportunity to eat at Sukiyabashi Jiro, the restaurant owned and run by Jiro Ono, both made famous by the film Jiro Dreams of Sushi. If you haven’t seen this film yet, please take the opportunity to do so. It highlights something I find more prevalent in Japanese culture than many others I’m familiar with – an almost obsessive pursuit of excellence in craftsmanship in whatever it is you do. In Jiro’s case, this is a lifelong focus on being a master sushi chef or itamae. 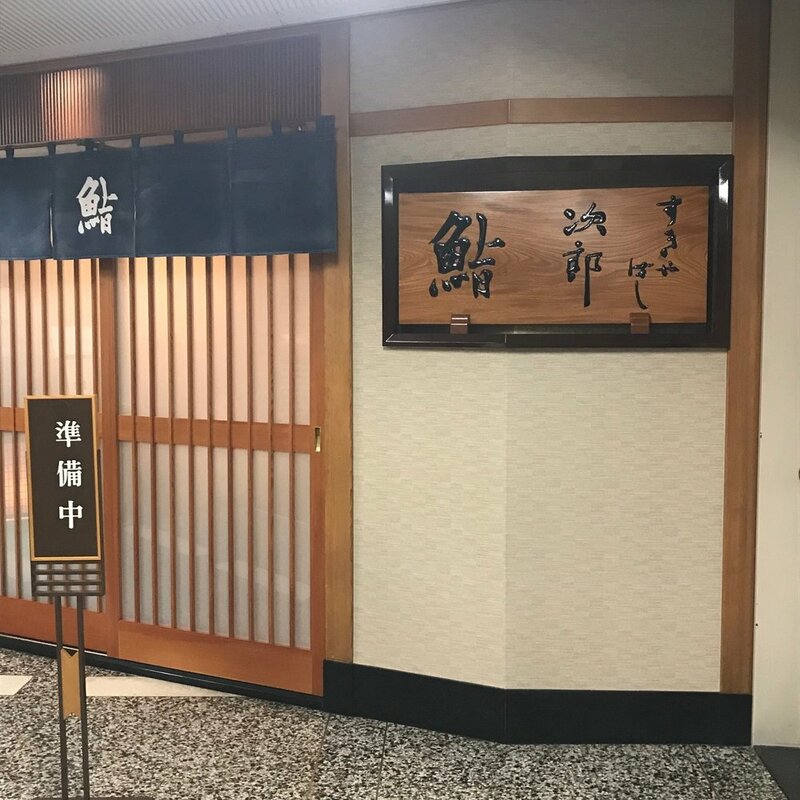 His sushi restaurant in Tokyo was given the top rating of three stars by the Michelin Guide. People from around the world go out of their way to eat at his counter. President Obama ate there with Shinjo Abe in 2014. I may have sat on the same stool. As I shared this experience with my friends on Facebook by checking in and showing a photo in front of the relatively nondescript storefront, the inevitable question of “how was it?” was asked. Of course I wanted to say it was AMAZING, LIFE-CHANGING, and THE BEST SUSHI I’VE EVER HAD IN MY LIFE. It felt like the appropriate and automatic response, but I didn’t say anything. The food was of the highest quality, and I had Jiro’s oldest son, Yoshikazu, whose face I easily recognized from the film, there three feet in front of me selecting, slicing, assembling, and serving exquisite servings of sushi to me. It was beautiful. It was delicious. Of course it was. Confirmation bias. I self-identify as a foodie, someone with a particular interest in food and seeks out culinary experiences as a source of pleasure. I pride myself on having good taste. Of course Jiro’s was great, because I’m someone who enjoys great food. It can’t have been a bad meal, that doesn’t compute. Only irresponsible people would spend good money on bad food. We’re not irresponsible people. Cognitive dissonance. As one would expect, eating at Jiro’s isn’t cheap. This was an early Christmas present for ourselves, so we thought that this splurge for a once-in-a-lifetime culinary experience was worth the expense. Studies have shown that wine drinkers rated expensive wines higher than cheaper ones and that more expensive, name brand placebo medications were more effective than cheaper, generic ones (link). Our perception of quality influences our actual experience. Marketing placebo effect. So now that I have a bit of distance from the experience, what can I say about my experience of eating at Jiro’s? It was AMAZING, LIFE-CHANGING, and THE BEST SUSHI I’VE EVER HAD IN MY LIFE.